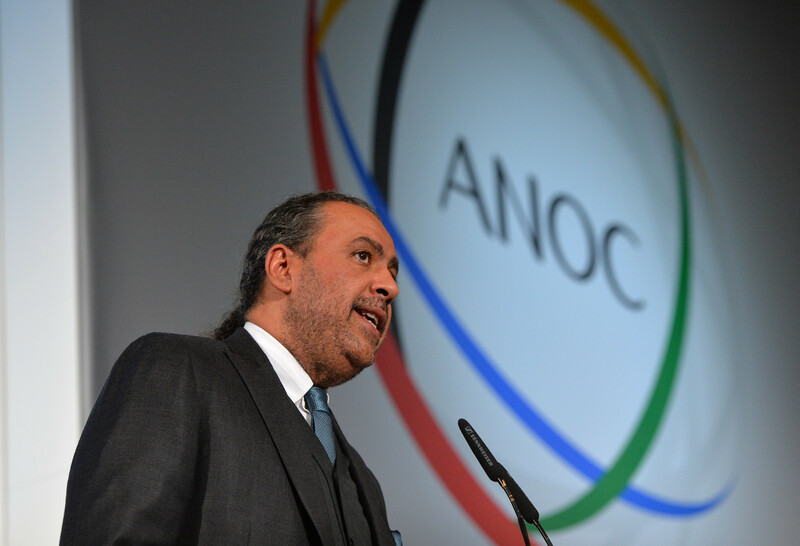 ANOC officials praise Pyeongchang 2018 for "bringing hope and inspiration"
Association of National Olympic Committees (ANOC) President Sheikh Ahmad Al-Fahad Al-Sabah today hailed the Pyeongchang 2018 Winter Olympic Games for "providing a platform for National Olympic Committees (NOCs) and their athletes to inspire the world". A record 91 NOCs, along with the neutral Olympic Athletes from Russia (OAR) delegation, sent athletes to South Korea with Ecuador, Eritrea, Kosovo, Malaysia, Nigeria and Singapore all making their Winter Olympic debuts. Sheikh Ahmad said he believed Pyeongchang 2018, which concluded with the Closing Ceremony yesterday, was a great success. "Pyeongchang 2018 has been an outstanding Games which has showcased athletes and their spectacular performances," he said. "Once again, the Olympic Games has demonstrated the power of sport to unite nations and inspire people around the world through Olympism. "During the Games, history was made on and off the snow and ice. "The world's best athletes amazed us with their skill and athleticism. "Countless records were broken and billions of people around the world watched athletes embody the Olympic values." Sheikh Ahmad made reference to hosts South Korea and North Korea marching together at the Opening Ceremony, while the two countries also combined to field a joint women's ice hockey team. It came during a period of high tensions on the Korean peninsula. "Athletes inspired us, not just through victory but also through humility in defeat," Sheikh Ahmad added. "However, the Olympic Games is about so much more than winning medals. "Through sport, the Unified Korean Olympic team sent out a message of hope to the world at a time when it is needed most. "Nearly 3,000 athletes from a record 91 NOCs and the OAR came together in respect and friendship. 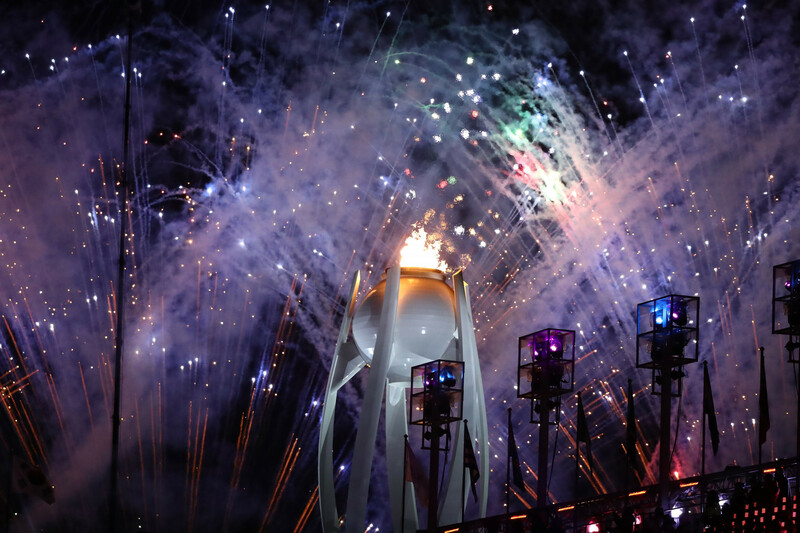 "The majority of NOCs do not leave Pyeongchang with medals, but all NOCs leave Pyeongchang having inspired the people of their countries and beyond." ANOC secretary general and chair of the Pyeongchang 2018 coordination commission, Gunilla Lindberg also praised the Games. "Last night's Closing Ceremony was an excellent way to end what has been a thrilling 17-day celebration of sport and humanity," the Swede said. "Pyeongchang 2018 promised a Games of New Horizons and, under the leadership of President Lee Hee-beom, the Organising Committee and its partners certainly delivered that. "From the beginning, we have worked hard with the Organising Committee to ensure that the interests of the athletes were at the very heart of Pyeongchang 2018. 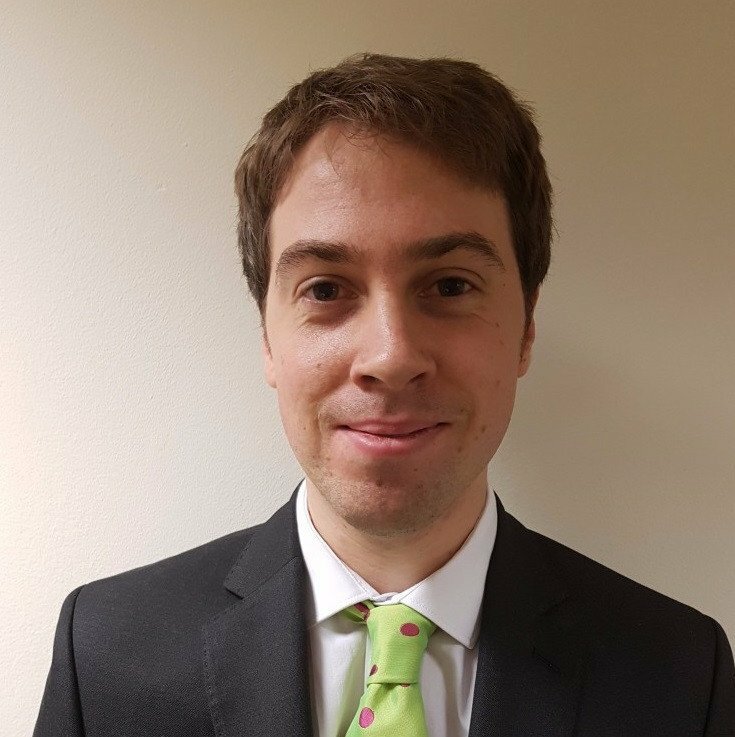 "I have been very pleased with the positive feedback we have received not just from athletes and their NOCs but also from International Federations, broadcasters, sponsors and other Olympic stakeholders. “We must also thank the volunteers and the people of Korea who contributed to an unforgettable Games and helped make it such a success."